Compass Automotive offers a full suite of services to make your life easier and get you back on the road. Regular preventative maintenance keeps your ride reliable, safe and prevents small problems from becoming big problems. A properly serviced vehicle provides a better performing Honda or Acura and years of worry-free ownership! Whether you’re replacing worn out brake pads or have drivability concerns, Compass Automotive will handle your complex brake performance issues. We use genuine Honda and Acura parts to ensure your vehicle’s optimal performance and safety. Addressing engine, transmission and timing belt repairs may seem daunting. At Compass Automotive, our goal is to make these services simple for you! Our customers always receive an honest diagnosis, fair pricing and the highest quality of work performed by our ASE Master certified technician. Your check engine light could mean a variety of things and the longer it goes unchecked, the more likely you’ll have a serious issue. Don’t panic! Compass Automotive will take care of any diagnostic testing your vehicle requires and get you back on the road quickly! We can program new keys! New keys can only be provided to the registered vehicle owner. Your driver’s license and vehicle registration must match to qualify for this service. We know you’re busy! Our vehicle and key drop off is a service designed to accommodate your hectic schedule. After Hours drop off allows you to bring in your vehicle outside regular business hours. Once you have scheduled your service appointment, simply park your vehicle in the drive and leave your keys in the secure after hours drop box. 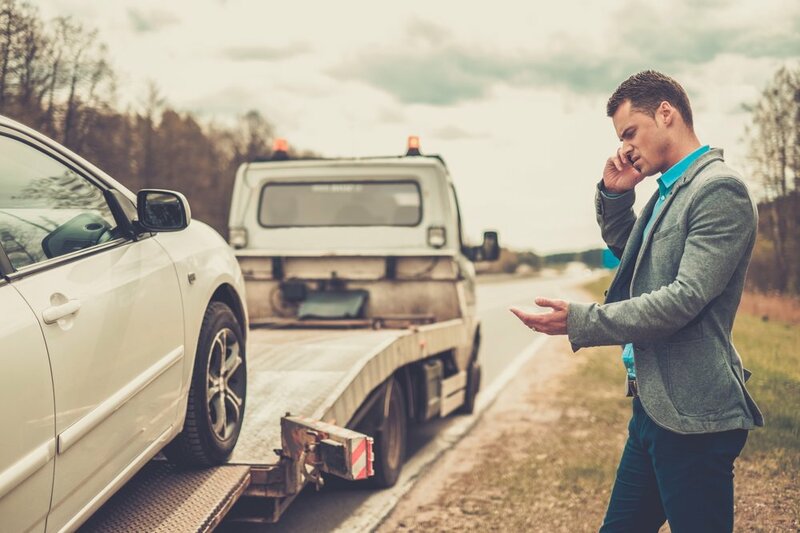 Our preferred tow company is Quick Towing located in Joliet, IL.